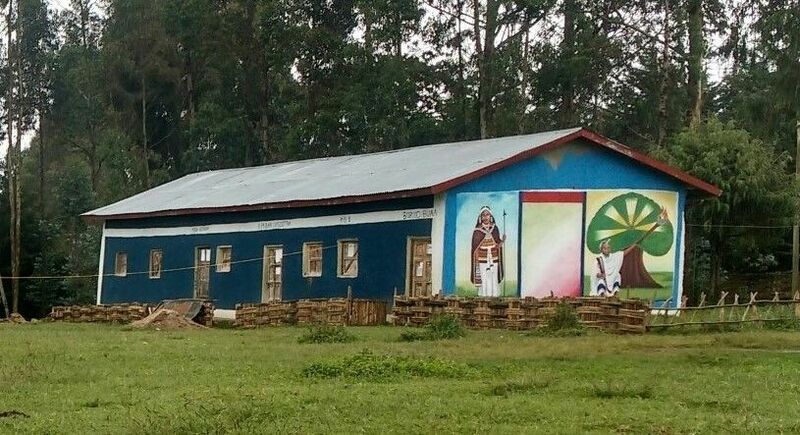 Boro Primary School is in the very rural villages of Kokosa, Bensa, Ethiopia. There are currently 881 students attending this school. The school does not have a safe water source on the compound and children must bring bottled water to drink at school. Clean water helps students focus on studies as dehydration leads to lethargy and difficulty concentrating. Poor water and sanitation conditions lead to stomach pain, flu, eye diseases like trachoma, and diarrhea. Most importantly lack of clean water and toilets is a big reason why 3 out 4 girls won’t finish primary school. Children and teachers need clean water and toilets at schools and you can help change that. 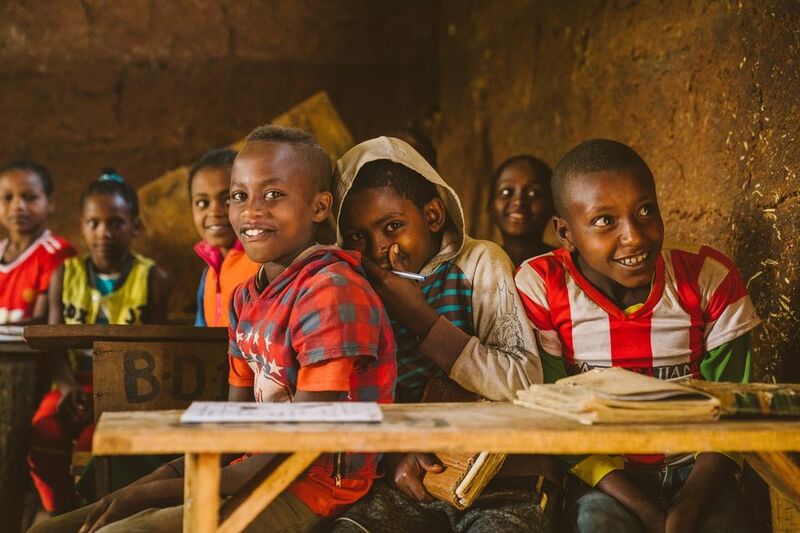 Our implementing partner, Lifewater International, will work alongside the school children, teachers, and the PTA to improve the water, sanitation, and hygiene conditions. 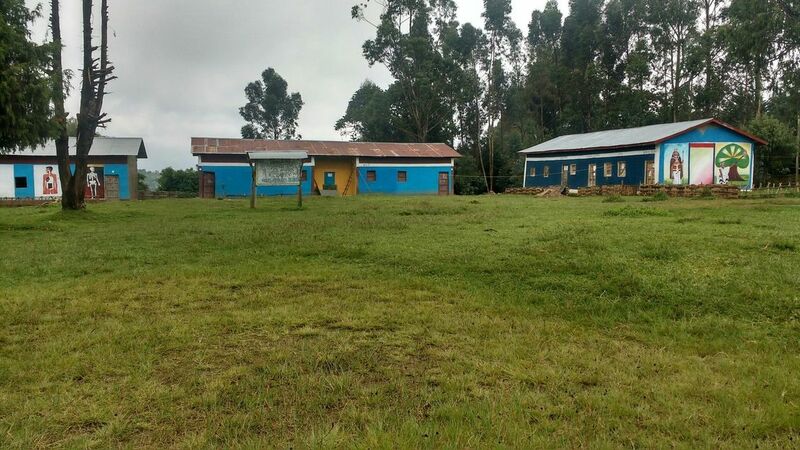 They will establish a WASH (Water access, Sanitation, and Hygiene) Club at the school which is a group of 30 students that learn how to share health messages to their peers. 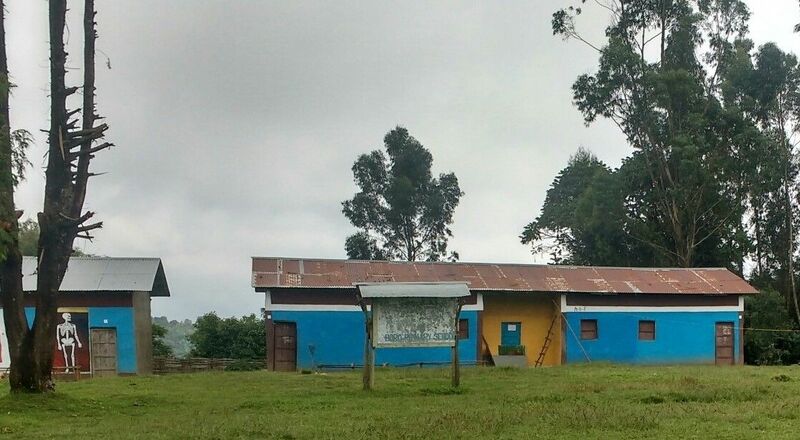 This after school club will be responsible for keeping the latrines clean and educating their peers on the importance of drinking safe water, using a latrine, and practicing good hygiene. 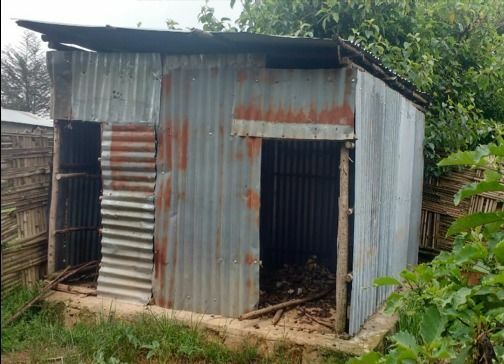 They will install a block of latrines (5 doors) that are custom engineered to be accessible to students with disabilities. A hand dug well will also be installed which will provide a safe water source.